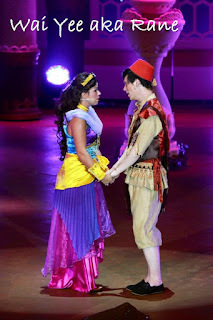 I was invited to meet the cast of Aladdin the musical back in November and watched the musical in December. 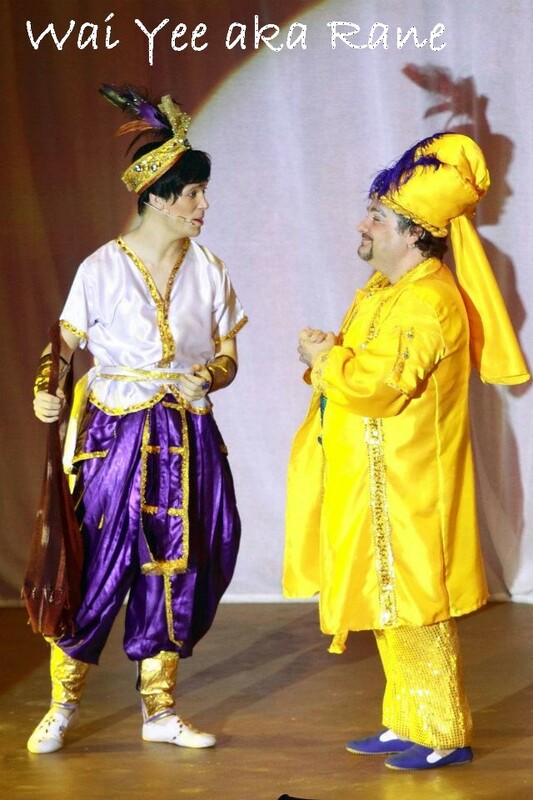 Aladdin The Musical whisk us to a land far, far away filled with aventure, magic and excitement in this West End Production. 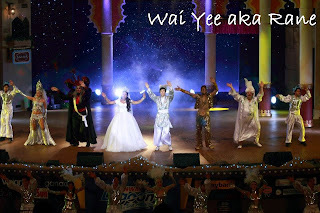 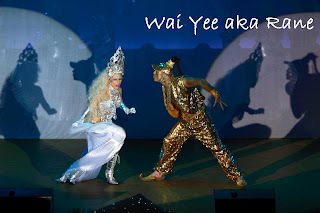 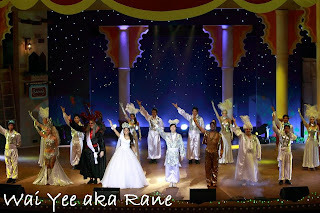 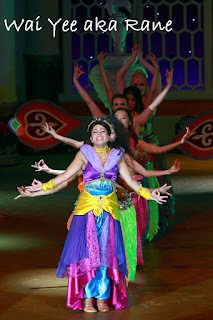 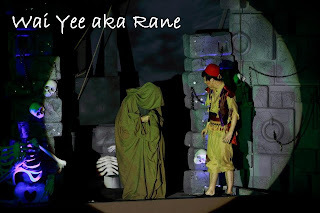 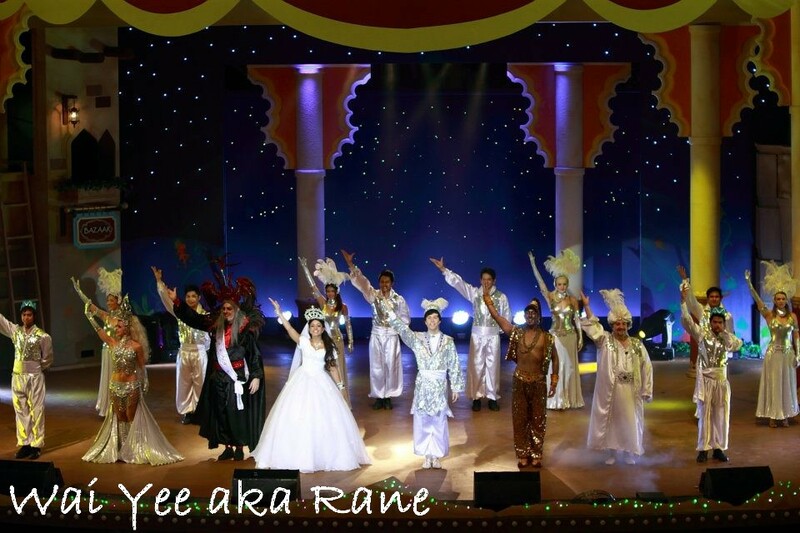 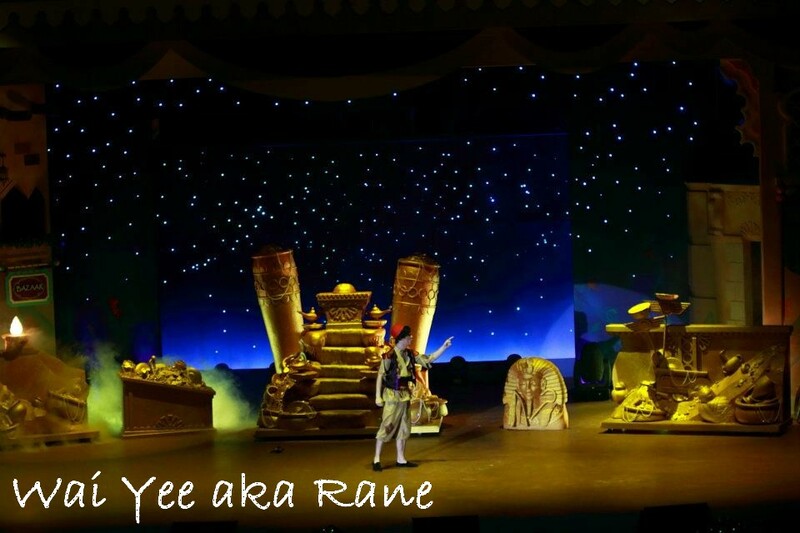 Set against the mystical kingdom of Askabar, go on a musical journey featuring international artistes and dancers with exotic costumes, a flying carpet and stunning stage, sound and light effects. 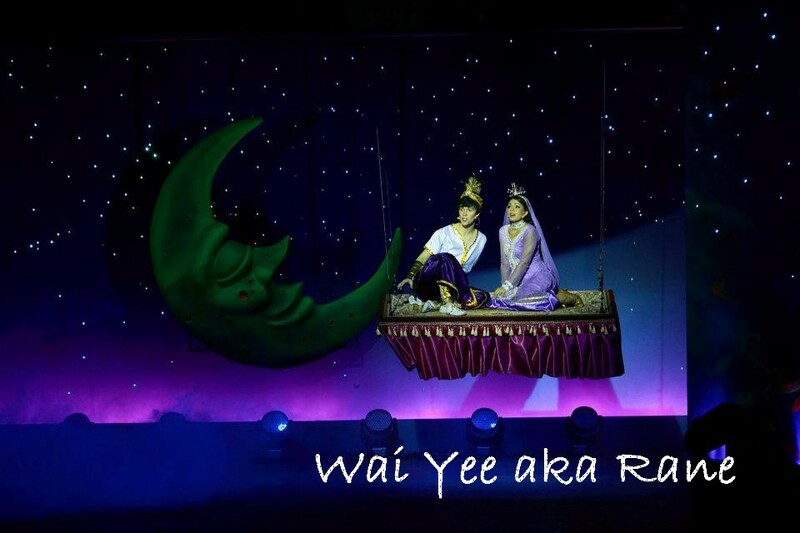 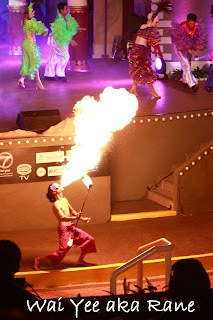 Enthrall the whole family with witty dialogue, hit songs and a spellbinding spectacular, only at Sunway Lagoon! 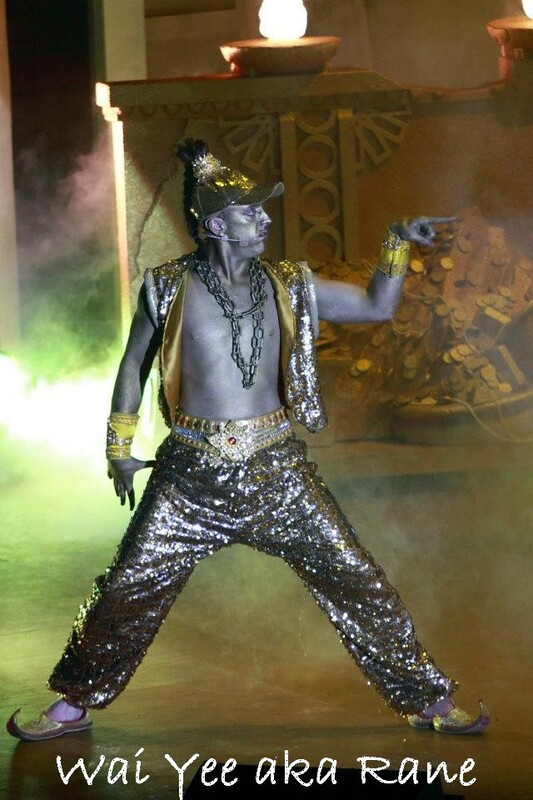 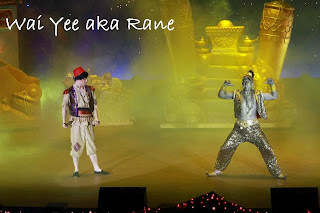 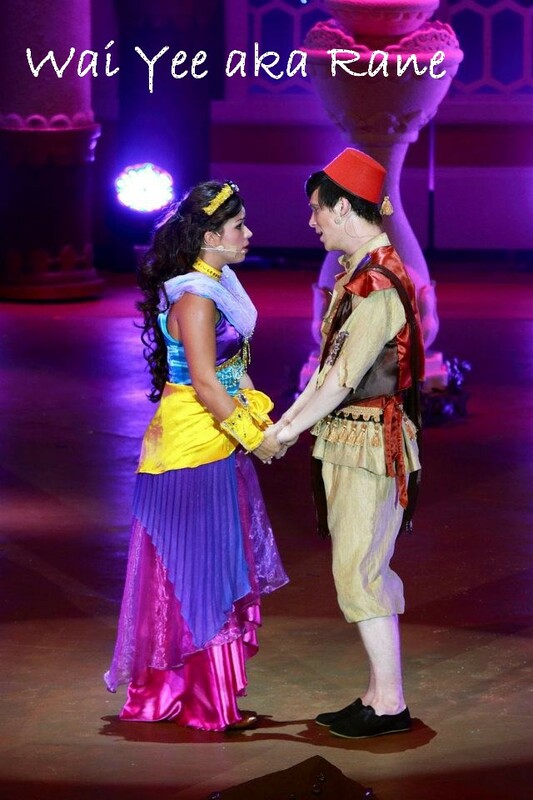 If you haven't watch Aladdin The Musical, do purchase your ticket fast as the show will be ended on 2nd Jan 2012. 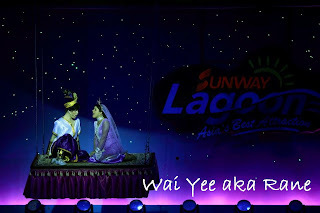 For more information, please logon to ticketing agent.